Registered at birth ERNEST HISKEY EMERSON. Ernest is not remembered on the war memorial at Christchurch Park. 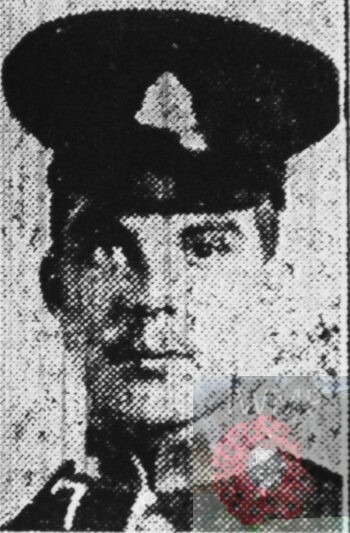 Died: 24th March 1918; age 23; KiA. Residence: 64, Lady Lane, Ipswich. Employed at Messrs. Wrinch & Sons, Ipswich. Date of Entry Therein: 16th January 1915. Rank: Private; Service Number: 8271. 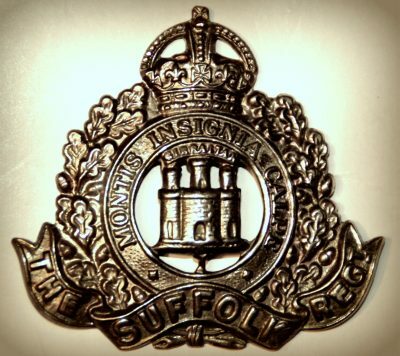 Regiment: Suffolk Regiment, 12th Battalion. 03/01/1916 listed as wounded in the 7th Battalion. Relatives Notified & Address: Son of Mrs. E. Hiskey, of 64, Lady Lane, Ipswich. 1901 52, Lady Lane, Ipswich. Ernest was 5 years old and living with his parents, step brothers & siblings. Patrick Hiskey, 40, a Labourer – Manure Manufacturer, born Elmsett, Suffolk. Esther Hiskey (nee Emerson), 31, born Aldham, Suffolk. William Hiskey, 14, born Elmsett. Patrick John Hiskey, 12, born Elmsett. Dorothy Hiskey, 3, born Elmsett. Frank Hiskey, 7 months, born Ipswich. 1911 64, Lady Lane, Ipswich. Ernest was 15 years old, a Casual Labourer – Iron Foundry. He was living with his parents, step brother & siblings. Patrick, 46, a labourer – Roads Sweeper – Boro’ Council. William, 23, a Labourer – Dock. Elsie May Hiskey, 5, born Ipswich. Florence Ethel Hiskey, 3, born Ipswich. Ernest’s father, Patrick Hiskey died 1912, Ipswich. Soldiers’ Effects to Esther Hiskey – mother & George Hiskey – brother – whereabouts unknown. George was Ernest’s eldest step brother, he had moved to Manchester, Lancashire.